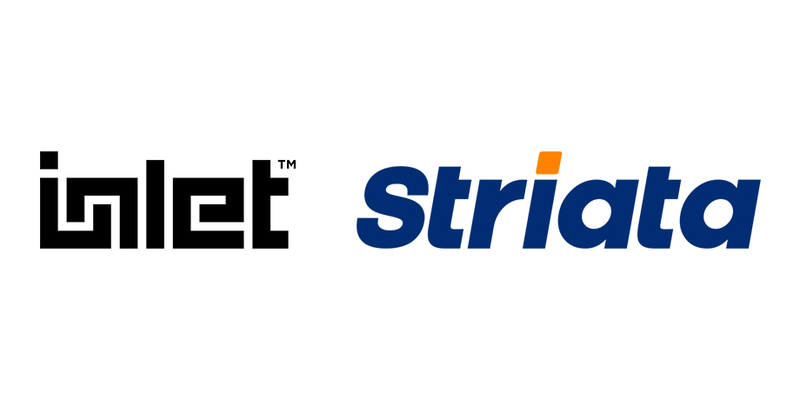 Striata recently teamed with Inlet, a secure digital document delivery platform created by a joint venture between Pitney Bowes and Broadridge. The alliance enables Striata and Inlet to add even more digital delivery capabilities to their existing eDelivery offerings. Inlet will market Striata’s leading email document delivery solution and Striata will provide clients with access to consumer destinations such as cloud and banking channels. “This union will allow both companies to truly leverage multichannel communications, which means our clients can give customers the opportunity to choose their preferred communication channel. This is quite significant, as customers want choice and convenience is a key driver of paperless adoption,” explains Mia Papanicolaou, COO at Striata, America. Inlet enables digital delivery of important documents such as bills and statements to customer-preferred locations such as banks’ bill pay websites, consumer cloud destinations, digital mailboxes and now, email. “Through a single integration, Inlet gives companies access to multiple online destinations where consumers live, work and play – 24/7. Clients will see an increase in engagement, a reduction in customer support costs and less strain on internal IT resources. With Striata now in our ecosystem, we’re providing even more value to our clients,” says Chuck Cordray, CEO, Inlet. “We see this as a strong alliance, allowing for an extensive digital offering that will enable clients to maximize their paperless adoption numbers,”concludes Papanicolaou.